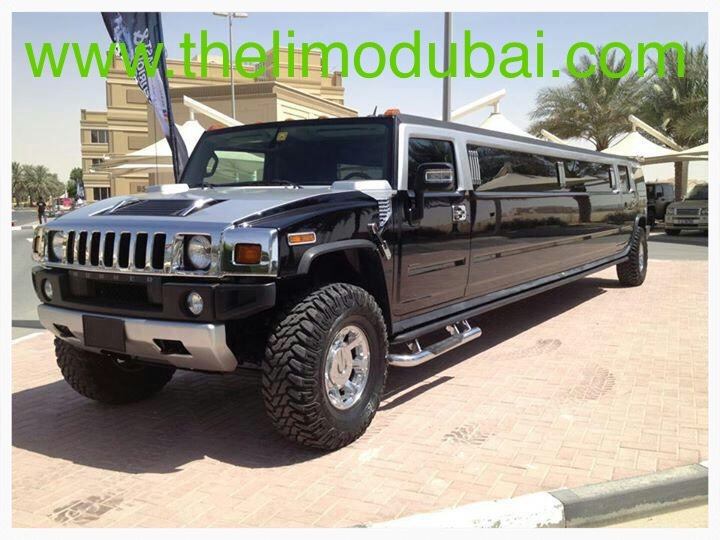 Your chauffer is committed to giving you an exceptional experience when you choose the professionals at The Limo Dubai. 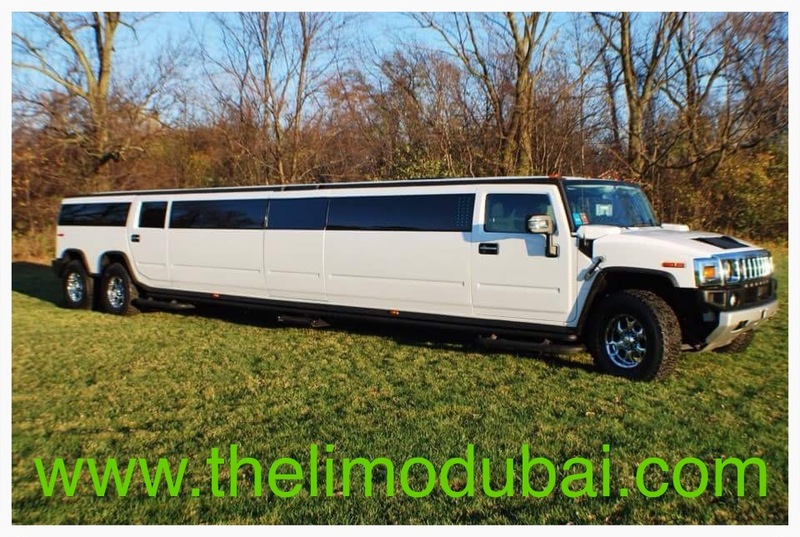 With every stretch limo Abu Dhabi residents will find an industry professional that is polite, courteous and attentive to their needs. 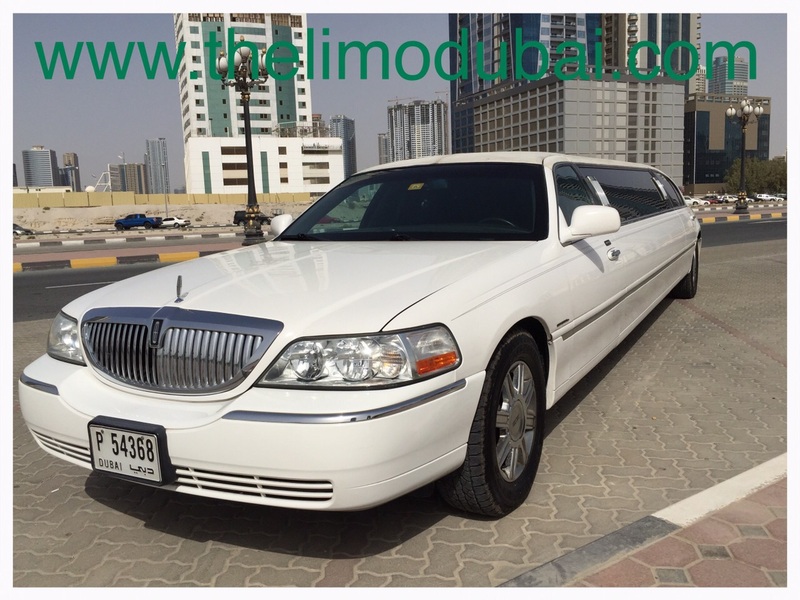 After all, we believe the chauffeur service Dubai professionals receive should be at the highest caliber possible. 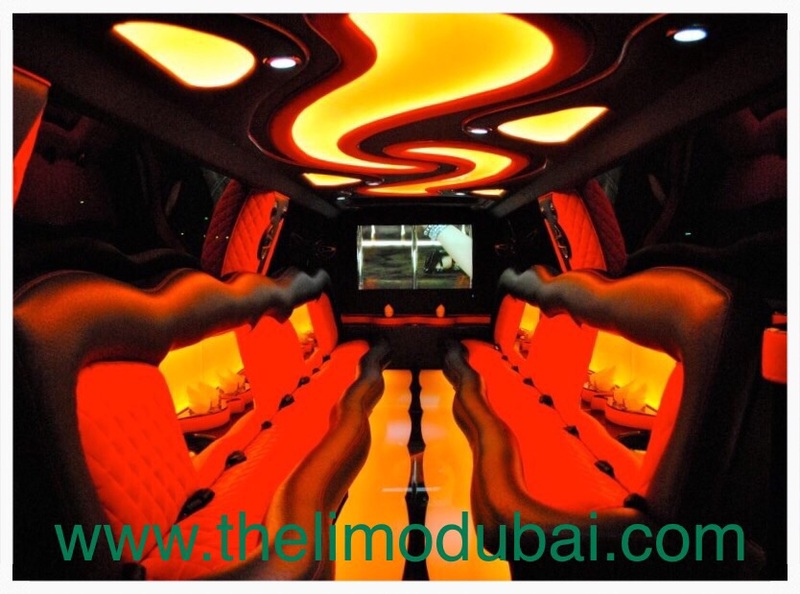 In every stretch limo Abu Dhabi patrons book, they can expect a clean and comfortable ride. Your chauffeur will take the time to ensure everything is properly stocked and ready for your journey. Their goal is to make everything incredibly pleasant and memorable so you can focus on the memories you end up creating that day. 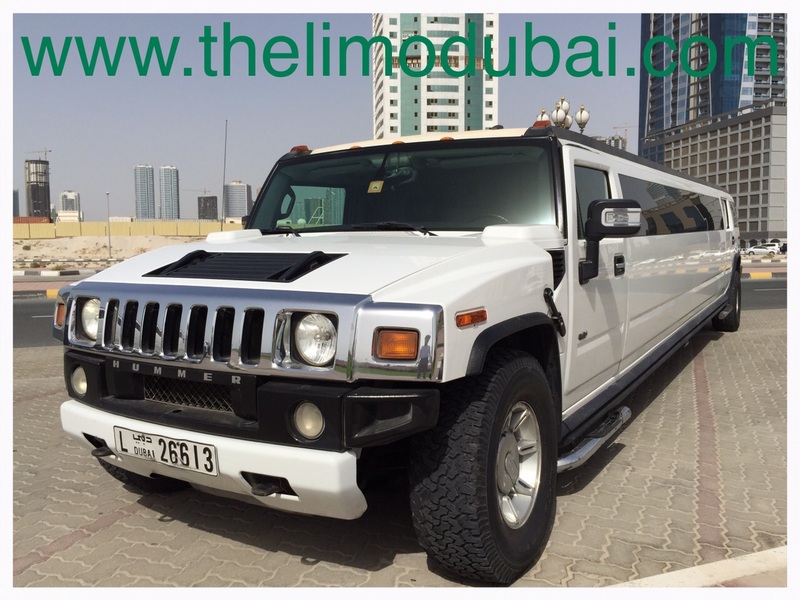 At The Limo Dubai, we believe our customers should have their individual needs met when they drive with us. 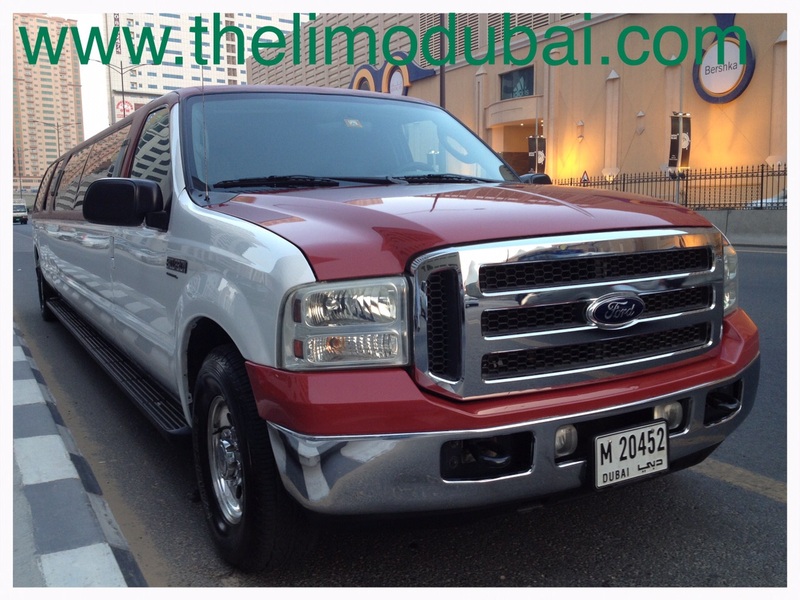 Your chauffer can adjust routes, offer you insight and recommendations for your trip, and mo re. After all, we care about you and want to make certain that when you ride with us, you have the best experience possible. Our professional team of drivers is prepared to help you make any day one that goes on without a hitch. 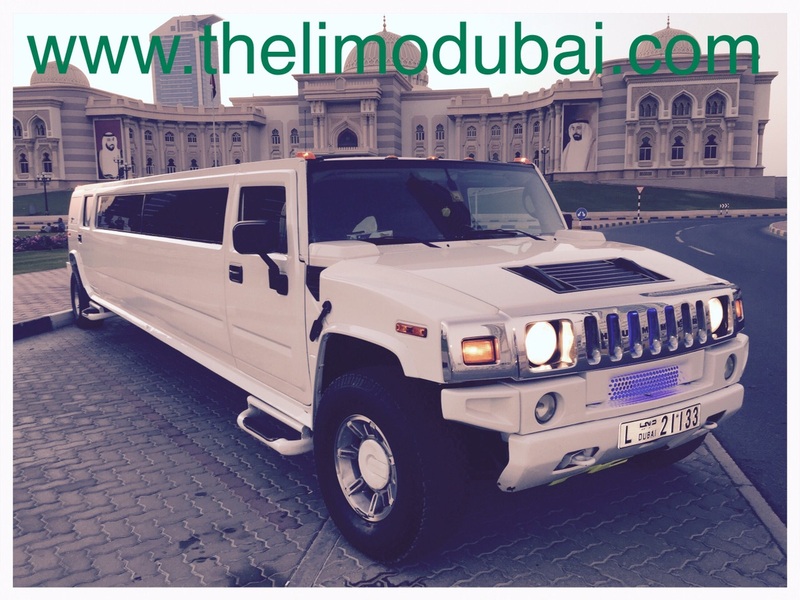 We can take the bride or groom to a chapel, or take an important business client to the office. Every passenger who gets into our vehicles becomes an instant VIP and we will do all we can to help give them a limo experience unlike any other. Take a moment, to contact us today and let us take care of all your professional transportation needs. We provide fast, courteous service and will always go above and beyond to help our customers. 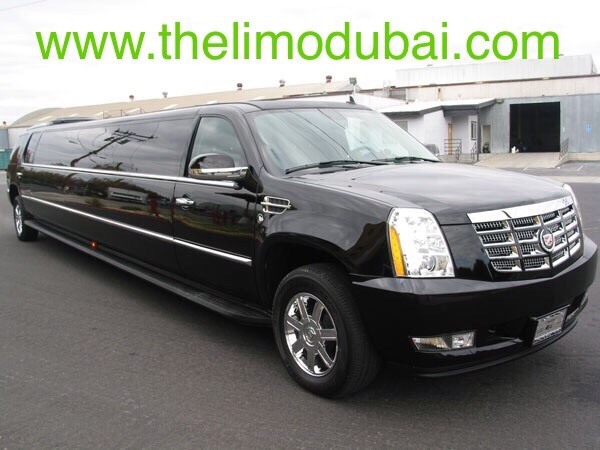 Perhaps that’s why we’re considered one of the best chauffeur services in Dubai and the surrounding area.